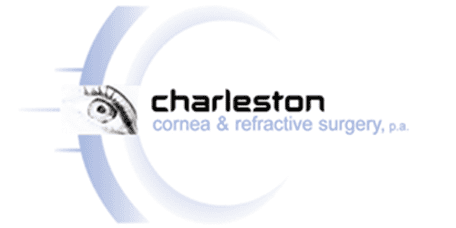 Charleston Cornea Blog What is the Difference Between PRK and LASIK Eye Surgery? 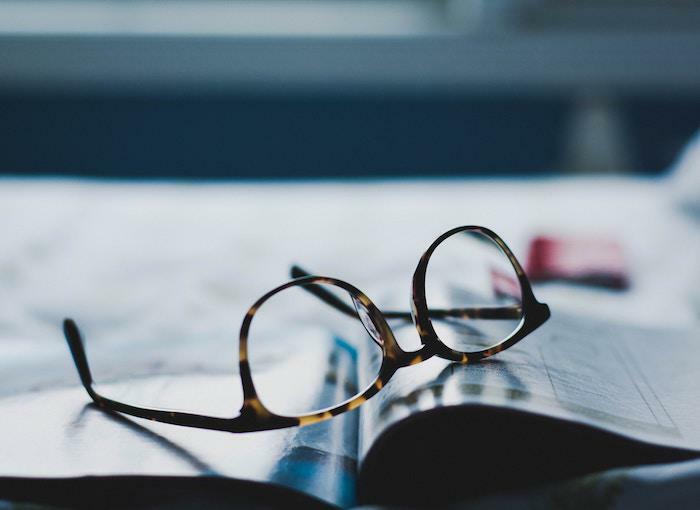 If you’re tired of wearing eyeglasses, contact lenses, or reading glasses to correct vision such problems as nearsightedness, farsightedness, astigmatism, or presbyopia, you may like the idea of having a surgical procedure that can help you see clearly again without assistance. These vision problems are the result of refractive errors — the light entering your eye doesn’t focus properly on your retina, causing blurriness in your vision. But you might be confused about which surgical procedure better fits your needs. You may have heard of LASIK and PRK eye surgery but might not understand the differences between the two procedures. Relax. 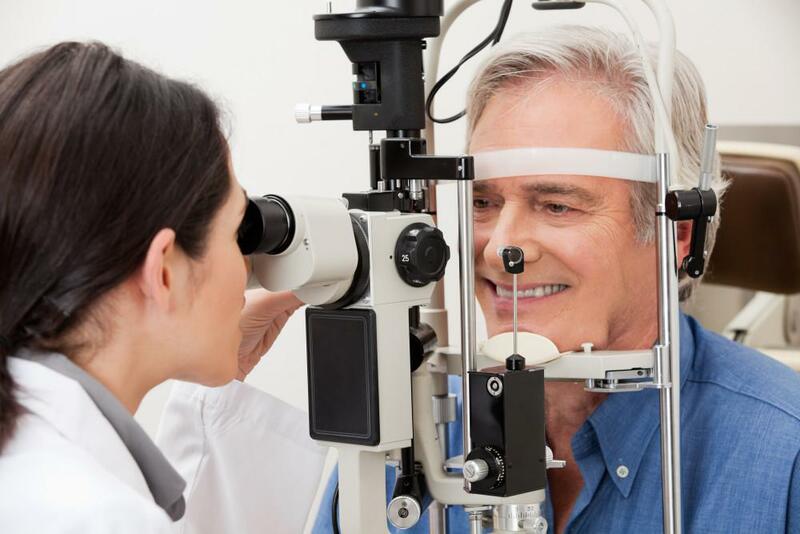 Dr. David O’Day and his team of eye care experts at Charleston Cornea & Refractive Surgery can help you decide whether refractive surgery will help improve your vision, and if so, which type of surgery is better for you. 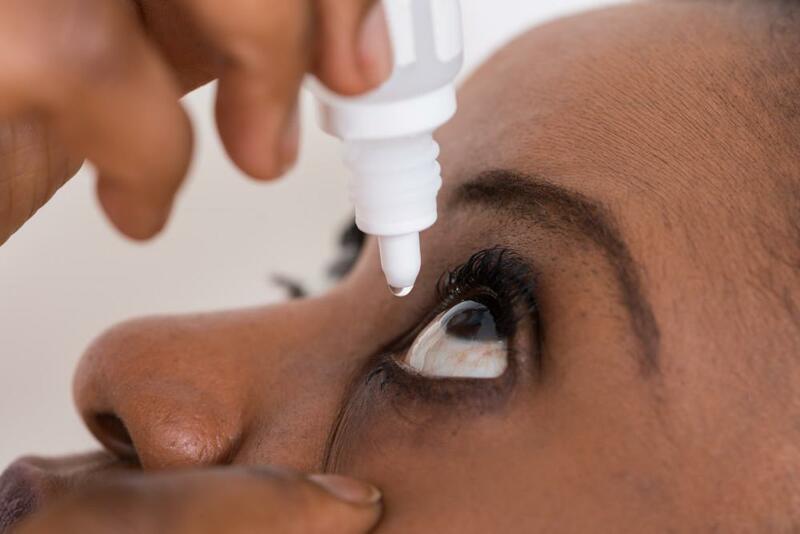 LASIK is an acronym that stands for “laser in-situ keratomileusis.” Don’t worry — you don’t have to know what that means. 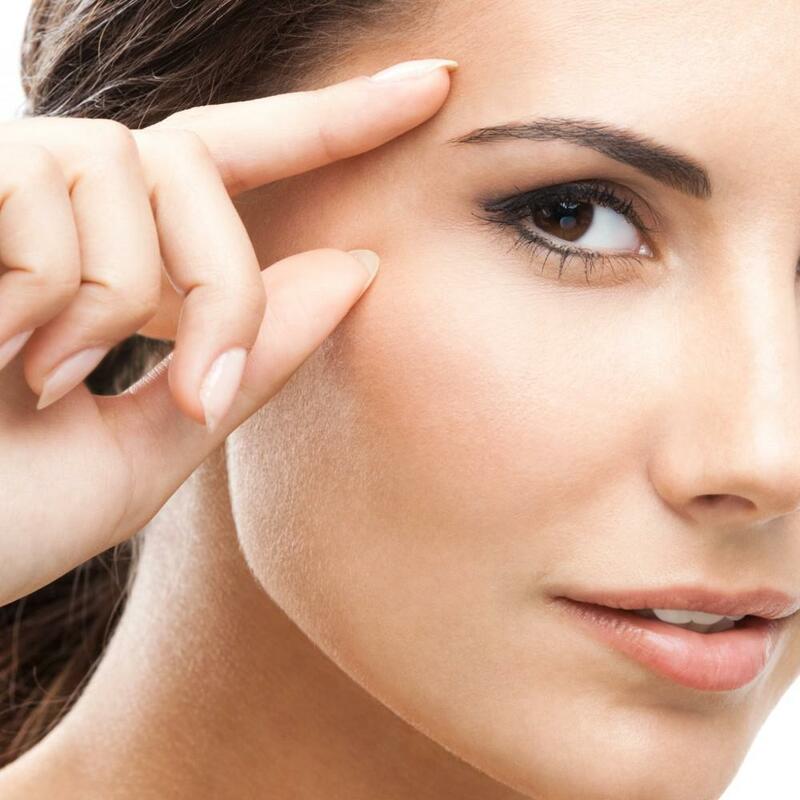 But what you should know is that LASIK is a surgical procedure that can correct nearsightedness, farsightedness, and astigmatism by reshaping your cornea, the clear dome-shaped structure in the front of your eye. LASIK surgery restores your cornea’s ability to focus light, which can eliminate your need for glasses or contacts. Here’s how LASIK works: Using laser technology, Dr. O’Day creates an opening in the outer layer of your cornea by peeling back a flap of tissue. Then, entering through that opening, he uses a laser to reshape the middle layer of your cornea in a way that improves its ability to focus light. After surgery, Dr. O’Day folds the flap of outer cornea tissue back over your eye. LASIK is a safe, effective, quick outpatient procedure. 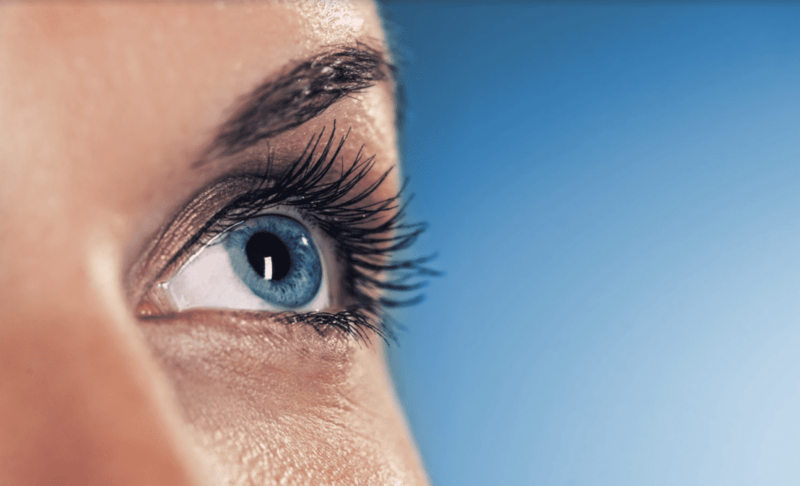 PRK stands for “photorefractive keratectomy.” Like LASIK, PRK is a safe, effective surgical procedure that corrects farsightedness, nearsightedness, and astigmatism by reshaping your cornea. Dr. O’Day performs this simple surgery in his office. LASIK and PRK are actually very similar. But with PRK, Dr. O’Day removes a tiny piece of the thin outer layer of the cornea and discards it, instead of creating a replaceable flap of corneal tissue, as he does with LASIK. During the recuperation time after PRK surgery, your cornea regrows its outer layer tissue. PRK is a good option for people who may not be candidates for LASIK because they have thin corneas or dry eyes. You can learn more about both LASIK and PRK by making an appointment at Charleston Cornea & Refractive Surgery. Dr. O’Day uses state-of-the-art Wavefront technology to create a 3D map showing the contours of your cornea. 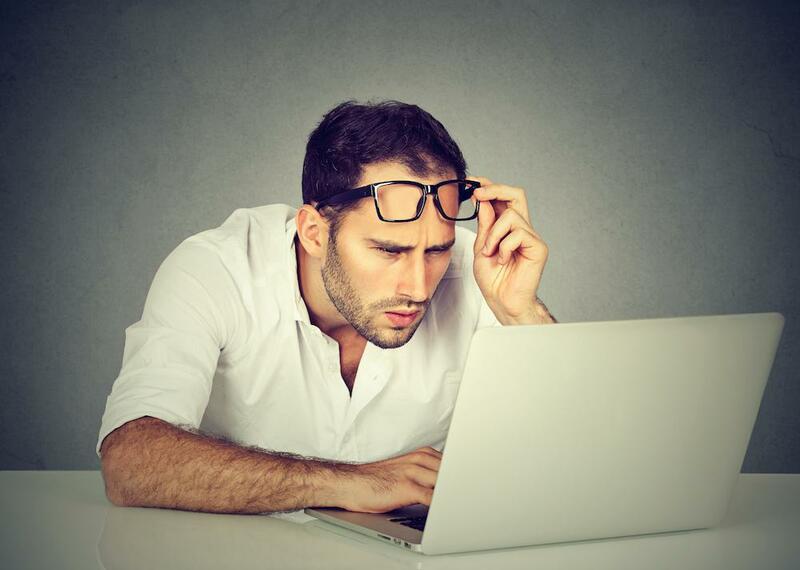 This information helps him determine whether you’re a good candidate for LASIK or PRK. And if you do have surgery, Dr. O’Day uses it to control the laser during your procedure. Both LASIK and PRK are safe, effective ways for most people with refractive vision problems to see clearly again and ditch their glasses or contacts. To find out if you’re a good candidate for refractive surgery, call our office in Mount Pleasant, South Carolina, or use our online booking form to schedule an appointment.